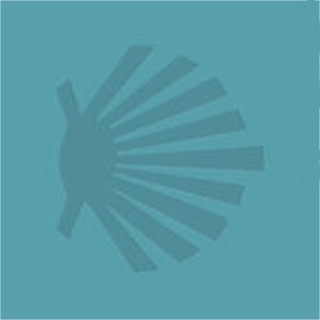 mycaminobed.com gives the pilgrim the power of modern mobile communications technology to look further down the Camino path and see the possible lodging options and make contact with those accommodations in advance of their arrival. 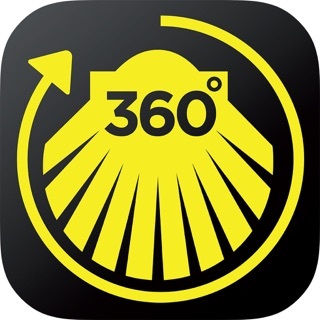 With geo-location services activated on a mobile device, pilgrims can see their position along the Camino in real time as well as existing establishments in the villages, towns or cities ahead. Contact can be made through booking.com (simply follow the links), telephone, e-mail or lodging website.